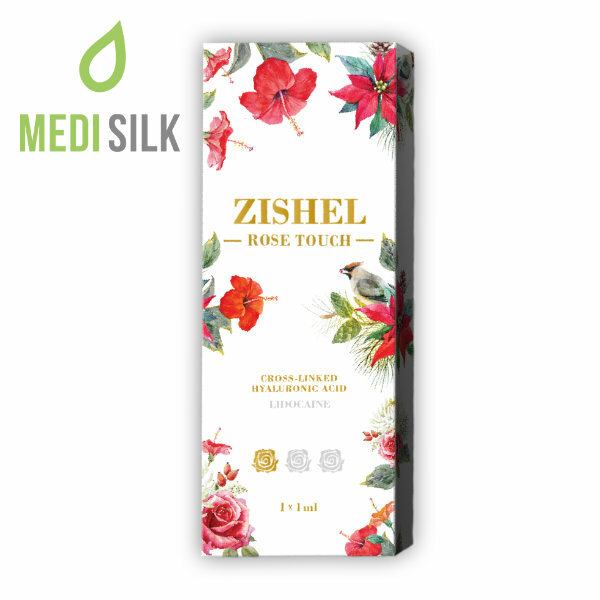 Zishel Rose Touch is a premium-range dermal filler that relies on the natural properties of cross-linked Hyaluronic acid to temporarily correct the appearance of fine facial lines. 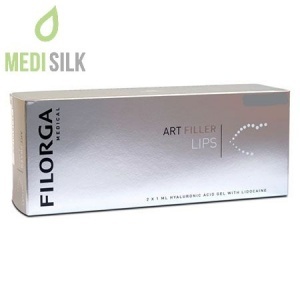 Its impressive viscoelasticity, biocompatibility, and efficacy make this reliable skin rejuvenation product a great lip augmentation solution too. 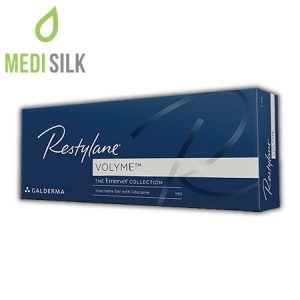 Order it from Medisilk and keep superficial wrinkles such as marionette lines and smile lines at bay for up to 4 months. Fine facial lines and wrinkles can be observed in adults of various ages because they are formed not only as a result of the natural aging process but also from smoking, prolonged solar exposure, genetics, and many other factors. 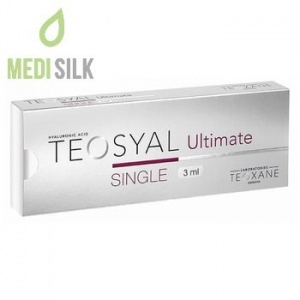 With this well-recommended soft-tissue filler, however, these superficial creases do not stand a chance as Zishel Rose Touch will fill and smoothen them instantly. 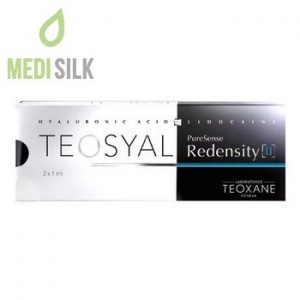 It contains superb HA that is 100% biologically compatible with the human body and which will keep the skin properly hydrated and rejuvenated for approximately 4 months after it has been injected in it. 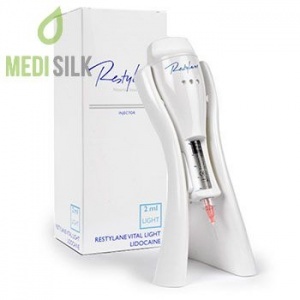 Certified plastic surgeons are also advised against injecting this fine-class dermal filler directly into blood vessels or administering it to women who are pregnant or breastfeeding.